It’s that time of year again: the two weeks when Charleston comes alive with people darting from one performance to the next, taking in their fills of music, theater, visual art and other aspects of the Spoleto and Piccolo festivals. 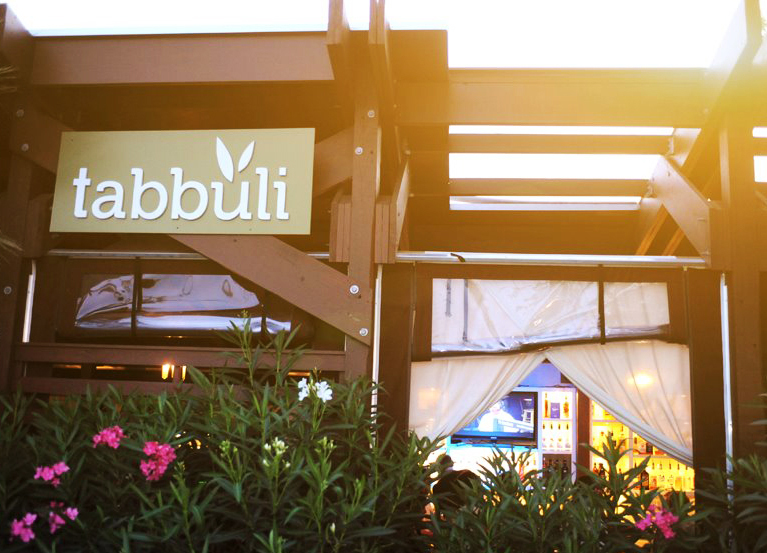 In between the madness, take time to chill out on Tabbuli’s relaxing outdoor patio. We’re serving refreshing cocktails at our bar all night, just in case you need a pick-me-up after walking around town to different events. Try something frozen, like our delicious Painkillahs, to revive you from a day in the heat. By the way, if you’re just too tired to come out into the world, keep in mind that Tabbuli delivers! Just call us at 843 628 5959 between the hours of 11 a.m. and 8 p.m. and let us bring a delicious lunch or dinner entree straight to you. Check out our menu at tabbuli.com. Be sure to check our Facebook page regularly throughout the festivals (and every day) for specials on food and drinks – plus live performances from great musicians.